Roof Hatches or Roof Vents ensure good ventilation throughout your caravan or motorhome. 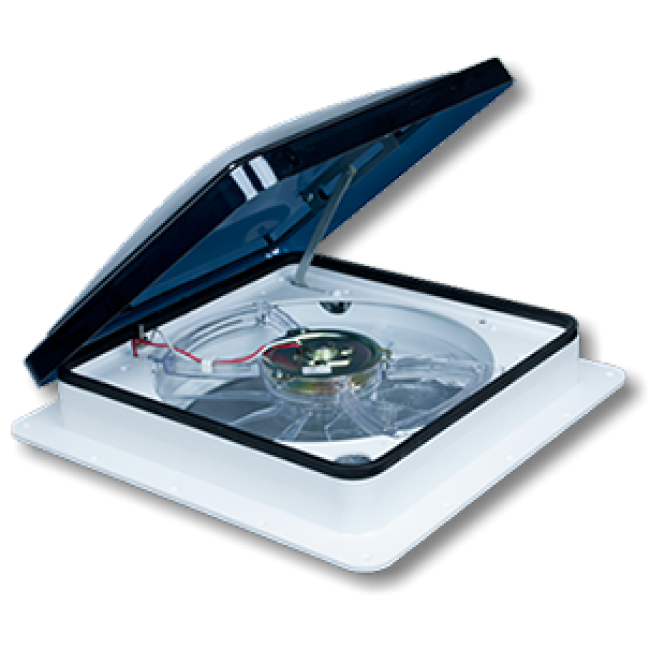 Including a fly screen and sometimes a motorised fan they are usually waterproof, or at the very least water resistant. 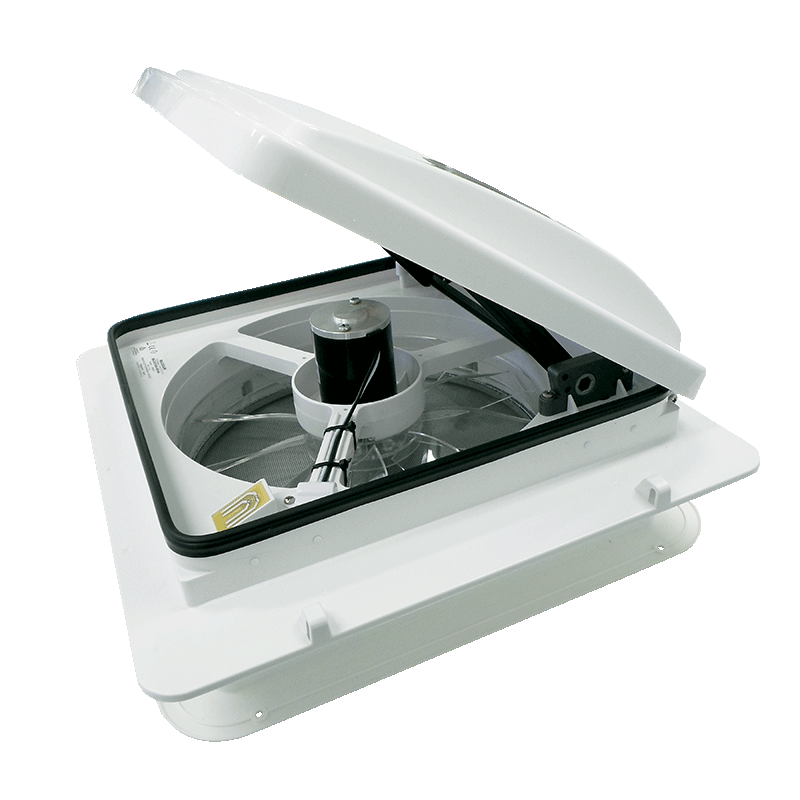 At Caravan RV Camping we stock Elixir, Four Seasons, Jensen and Fiamma roof hatches. If you are looking to replace an older existing roof hatch it will most likely be a Jensen or an Elixir. 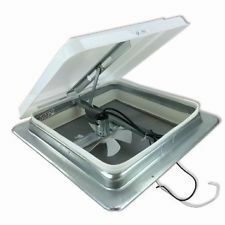 Should you need help identifying which roof hatch will suit your RV please don’t hesitate to get in touch.